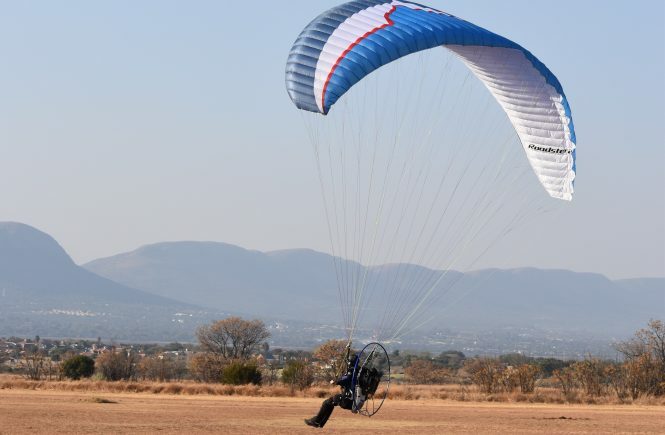 “Power paragliding gives me time to just do something I can enjoy and get away from the stress of running a business. “When I made the change in my life to be less formal and more relaxed it really changed me. At least once a week I wear my jeans, ‘running takkies’ and a T-shirt to work. Still neat, but casual.